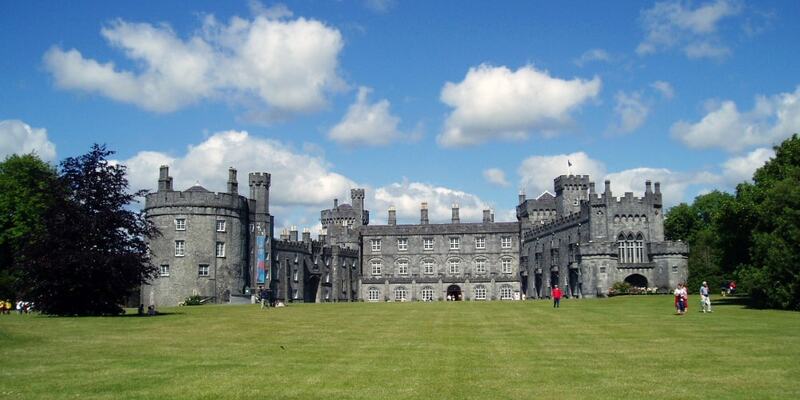 Kilkenny Castle was built in 1195 to control a fording-point of the River Nore and the junction of several routeways. It was a symbol of Norman occupation and in its original thirteenth-century condition it would have formed an important element of the defences of the town. The gardens and parkland adjoining the castle are open to the public. The Parade Tower is a conference venue. Awards and conferring ceremonies of the graduates of "Kilkenny Campus" of National University of Ireland, Maynooth have been held there since 2002.